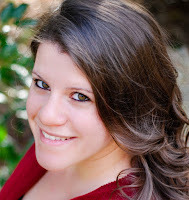 Today we're welcoming Lindsay Chamberlin, author of GUARDIANS. LC: There are two main characters in Guardians, Riley and Reymend. Riley is a college freshman, beginning her first year of school in a new town far from home where she was taunted and called a freak. In her mind, they had every right to call her a psycho. She could never explain what happened to her when a shadows would find her and throw her into a blackout fit that resembled a seizure but was accompanied by a language spouting from her lips no one had ever heard before. Leaving her hometown to start over somewhere new was her hope at a chance to find happiness in her lonely world, but she soon finds, the shadows will follow her no matter where she runs. Reymend is an immortal teen, a Guardian Charged with Riley’s safety. He fights against the darkness of Midnight’s demons to protect mortals placed in his care. He’s fought as a Guardian for centuries and followed every rule, but the moment Riley steps into his life, everything he thought he knew about the Guardianship is seen in a different light. He knows he has to keep her safe from the shadows that stalk her, but he never imagines the very world he is a part of could turn on him, too. SC: It sounds like Reymend has his work cut out for him. Do you believe in the paranormal and if so, do you have an experience you can share? LC: I do believe in the paranormal, but I try not to dwell on it. Paranormal Activity absolutely ruined me for sleeping with the nights off for years! 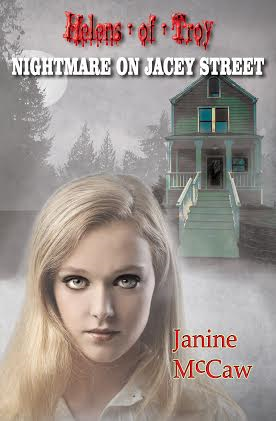 Give me a paranormal romance, and I’m happy! I do believe there are things we can’t see, beings that may be watching over people or toying with people. In my case, an experience I have frequently is seeing a paperclip on the ground. How is that paranormal? Well, let me explain. My husband’s grandmother and I were close before she was diagnosed with a brain tumor. During one of the screens for brain damage/disorders, the doctor asked her to remember three words: pen, paperclip, and bulldozer. He proceeded to ask her a few questions then asked her what those three words were. The only one she could remember was paperclip. I’m sure there is an argument against what I consider an experience with the paranormal, but the idea comforts me that whenever I see a paperclip, Oma is checking in. SC: That's a lovely story, thanks for sharing it. What titles are you working on now that you can tell us about? 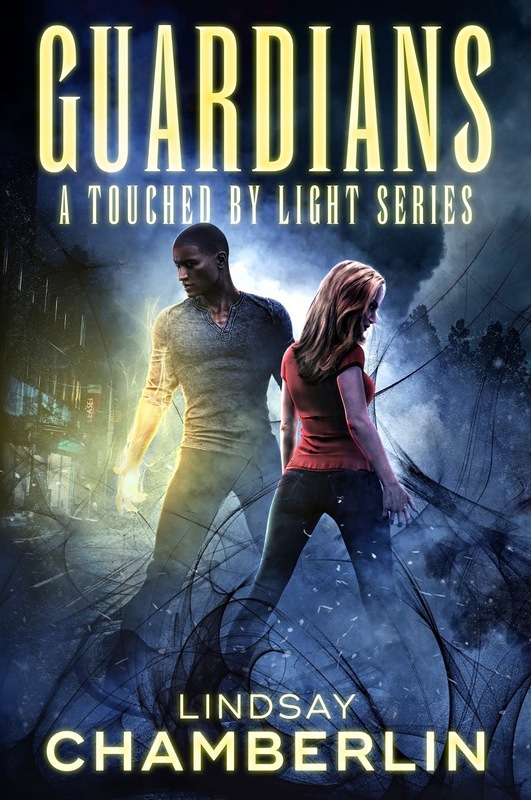 LC: Guardians is part of the Touched by Light series which is currently scheduled for two more novels. The second novel is well underway with the third looming. These three books will follow Riley and Reymend, but I have begun discussing the possibility of branching the series beyond them and continuing with new characters. That is still in the works, so for now, enjoy Riley and Reymend’s story in this first installment of the Touched by Light series titled Guardians. SC: Thanks so much for popping in. Let's take a look at your novel now.